Nexus is a relatively new company,with a lot of high quality products. They mainly focus at low noise solutions. Their new Value 430w psu is a very small, budget power supply that is said to be very silent and stable.There may be psu's with over 1Kw, but many users simply don't need them, and they simply want something simple, effective and silent. Let's see if Nexus Value 430w can satisfy such buyers! 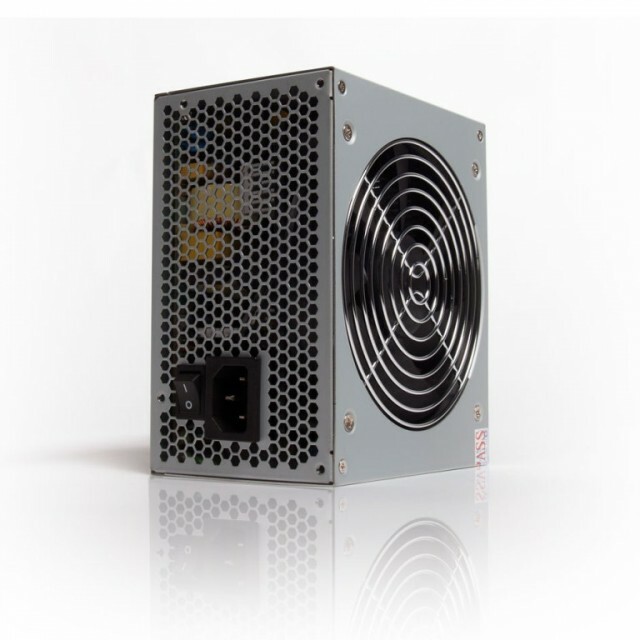 Let's see the specifications and features that make this little psu unique!